Fancy having Darth Vader doing the vacuuming for you? Get Samsung's latest Star Wars Limited Edition PowerBot robotic vacuum. It has a cover that resembles the iconic black Darth Vader mask. And when you power it up, it will play Vader's infamous breathing sound. There is also a Stormtrooper version that sports the look of the white Stormtrooper helmet. Otherwise, both models have the same cleaning technology that will remember your rooms' floor profile and find the fastest cleaning routes around your home. If you have pre-ordered Apple iPhone X, you might want to check out the Uniq Transforma Rigor case for iPhone X. It provides all-round protection with its anti-Kshock tough bumper, and has a rear foldable flap that props the phone up in either landscape or portrait orientation. And if your car has a magnetic smartphone mount, this case can attach to it magnetically. Consider Asus' latest ZenBook 13 UX331 if you are hunting for a thin and lightweight laptop. It is only 13.9mm thick and weighs a mere 1.12kg. Yet, the 13-inch UX331 is powered by the latest eighth-generation Intel Core i7 processor with an Nvidia GeForce MX150 discrete graphics processor, as well as 16GB of system memory and 512GB of flash storage. Its 50Wh lithium-polymer battery is said to give this Ultrabook a battery life of up to 14 hours. The Logitech MX Sound is a pair of PC desktop speakers that can double up as Bluetooth speakers for your mobile device. It connects to one Bluetooth device wirelessly, and to your computer via a wired connection. Simply switch between the two connections with Logitech's Easy-Switch feature. Its front backlit touch controls make it easy to adjust volume or pair Bluetooth devices. Its high-end drivers and rear-facing port tubes let the MX Sound play loud and deliver accurate bass. 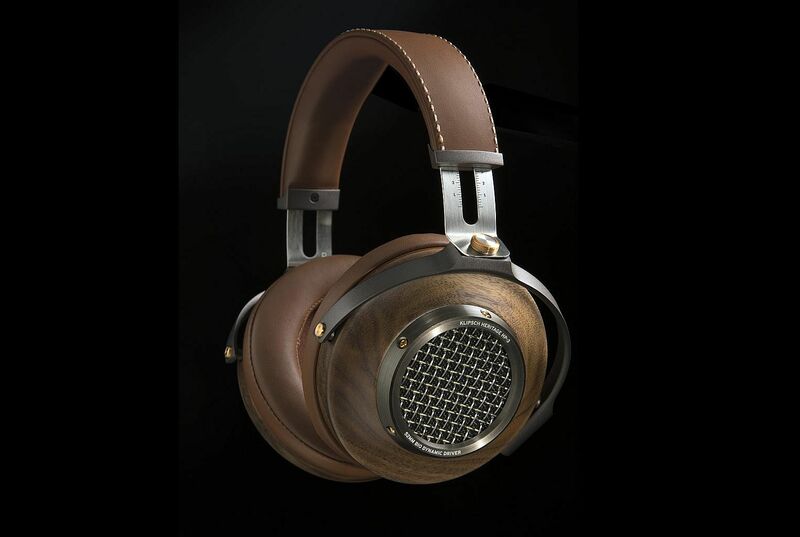 The Klipsch Heritage HP-3 is the audio company's flagship headphones. It is said to be meticulously assembled by hand using the finest materials, such as die-cast steel, premium-grade leather and machined aluminium. It features a pair of recessed 52mm drivers that are supposed to reduce distortion while creating accurate sound and refined bass with the characteristics of Klipsch's legendary Heritage speakers. The HP-3 comes with a custom steel headphone stand, as well as two - short and long - detachable braided nylon cables. 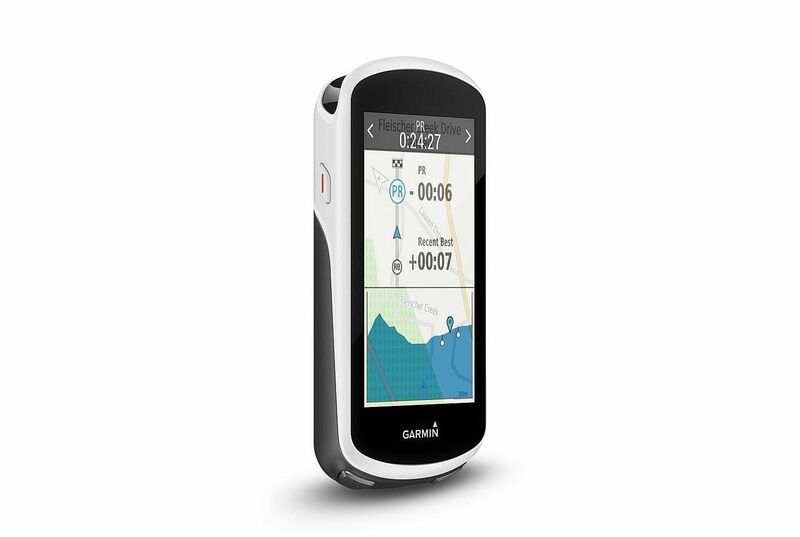 The Garmin Edge 1030 makes a great addition to the bikes of avid cyclists who want to know more about their performance. This high-end GPS bike computer with a 3.5-inch touchscreen display provides turn-by-turn navigation and alerts users to sharp curves in the road ahead. Cyclists also get elevation information, points of interest, and can even search for addresses. It can also connect to riders' smartphones, so they can respond to missed calls and text messages.